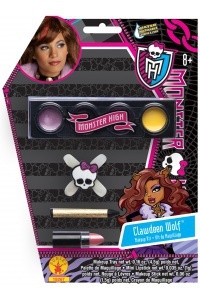 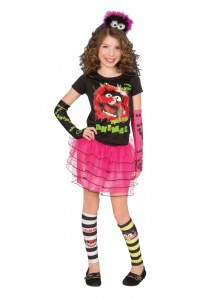 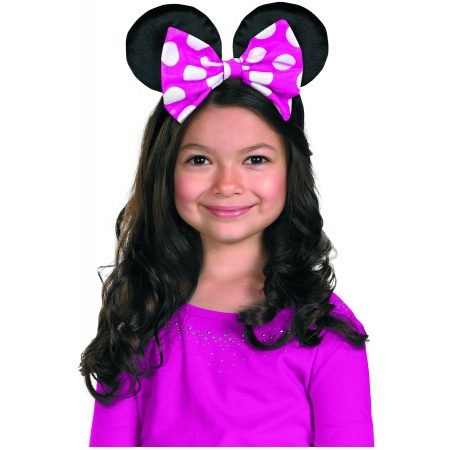 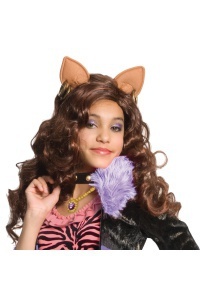 This child Disney costume accessory includes one pair of Minnie Mouse ears with a reversible bow. 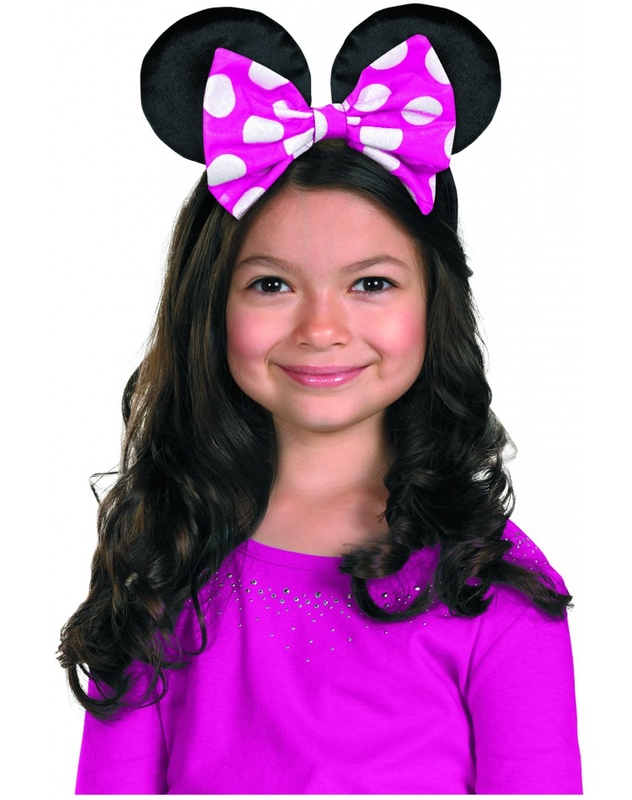 Minnie Mouse's bow is reversible to be either pink or red polka-dot to match your outfit. 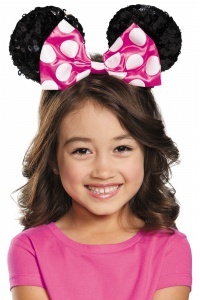 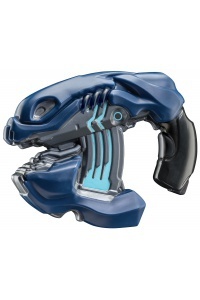 This Minnie Mouse Ears is an officially licensed Disney costume accessory.